When we talk about social networks and media, we usually focus on the heavy hitters like Facebook, Twitter, Google, Snapchat, and Instagram. 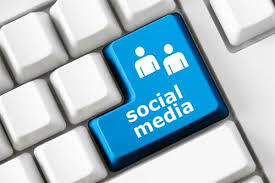 However, there are many other players that are trying to make a name for themselves in the game of social media. Some of them are mere clones of existing social networks, while others really aim to do something special in hopes of getting a chunk of the spotlight. Take Bindle, for instance. It’s a social media app that’s focused specifically on personal group chat, influenced by the chat rooms of old and newer social media. Its popularity seems to have arisen from its simplicity, leaving out all the fluff that many other group chat apps include. Some newer social networking apps have a focus on anonymity, so that people can have online discussions without revealing their identity. Many of these apps have popped up, but the most interesting recent one would have to be Cloaq. While most anonymous social media apps focus on anonymously commenting on user-generated content, Cloaq actually allows you to comment on various news stories from all around the Internet without revealing any personal information. Of course, in order to be successful, Cloaq will need to have something in place to reduce potential abuse, which remains to be seen. Yet another intriguing social network would be Nattch, which aims to purge itself from much of the nonsense and distraction that comes along with more popular social networks like Facebook. For instance, it hopes to provide its users with an ad-free interface as well as rejecting links to videos and articles that people have found on the Internet. Instead, Nattch hopes to encourage users to simply share information about their lives, which is similar to what Facebook aimed for when it first launched. All of these social networks are relatively new and could still prove to be rather successful, depending on how large of an audience each of them can pull in. Back in March, I discussed how Twitter was entering the world of live-streaming with a third-party video app called Meerkat. 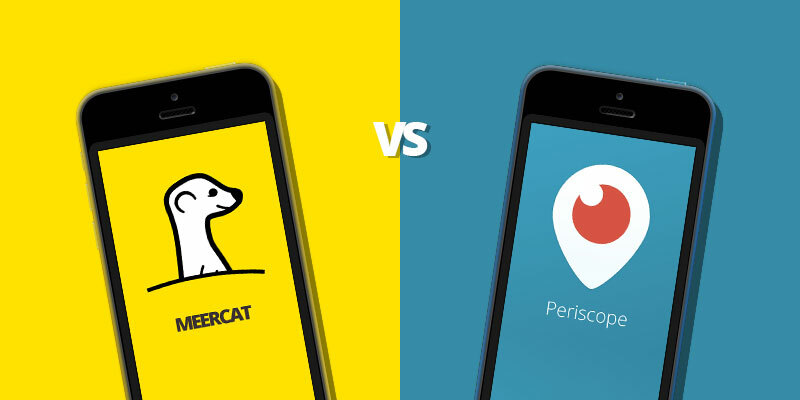 With the popularity of live-streaming video already on the rise, Meerkat immediately exploded in popularity. 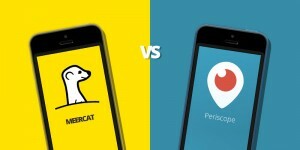 However, the fact remained that Meerkat was launched by a third party and Twitter already had other plans for live-streaming video. 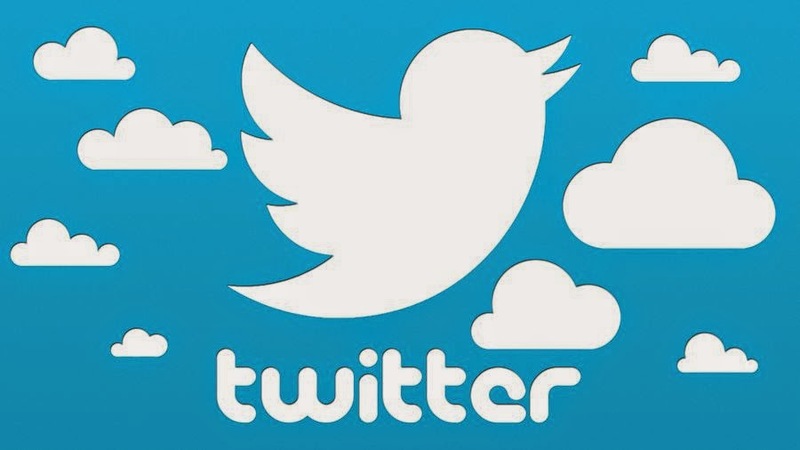 Mere weeks after the launch of Meerkat, it was revealed that Twitter was already planning to launch their own live-streaming app called Periscope. Twitter actually acquired Periscope in January, so live-streaming is something that has long been on their mind. Periscope launched at the end of March for iOS, giving Meerkat only a brief head-start in the Twitter live-streaming business. Upon the launch of Periscope, most news sources had only positive things to say. The interface was cleaner than Meerkat, there’s more interaction available between users, and most importantly, Periscope allows users to save streams and replay them later. In response, Meerkat has been doing what it can to differentiate itself from Periscope and ensure that it’s still got a horse in the race. The people behind Meerkat have opened up Meerkat to other developers, transforming it into a platform that can be enhanced in various ways. Developed have already changed the Meerkat experience by adding automatic uploads of streams to YouTube, analytics tools, and better discovery for other users’ streams, among other updates. Periscope is currently in the top ten US social apps, while Meerkat is around #70, but these enhancements may help to give Meerkat a push. It’s been a while since anyone has given much thought to Google Plus. Google’s attempt at a competitor to Facebook effectively crashed and burned, after not really providing users with anything that they didn’t already have from other existing social networks. It simply never offered anything that made people want to switch from one social network to the other. After Vic Gundotra, who focused largely on Google Plus during his tenure at Google, announced he was leaving the company last year, some news sources declared that Google Plus was effectively dead in the water. 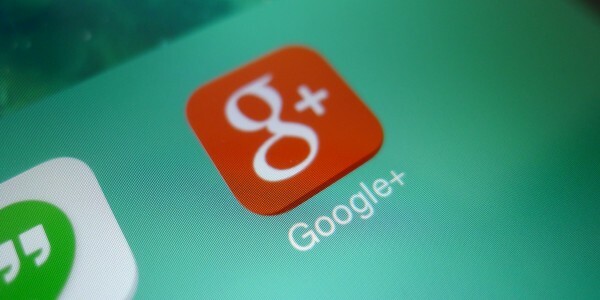 However, Google has recently announced an overhaul of the Google Plus interface, which is drifting further away from a Facebook clone and actually seems to be emulating aspects of Pinterest. Google Plus’s newest feature is called the Collections tab, which allows users of Google Plus to group similar posts into sections, so that users can easily organize all of the things that they are interested in. These Collections can be shared publicly, privately, or with a specific group of people. While Google Plus may have massively decreased in use, there were still plenty of people that were clinging to it. Roughly 6.6 million users made public posts in 2015, although that is only representative of 0.3 percent of all Google Plus accounts. However, Google was paying attention to what their loyal users were doing on the social network. These observations ultimately led to the launch of Collections, which is now available on the web and Android platforms and should be available for iOS in the near future.